A superlative coffee, easy to prepare with great results! 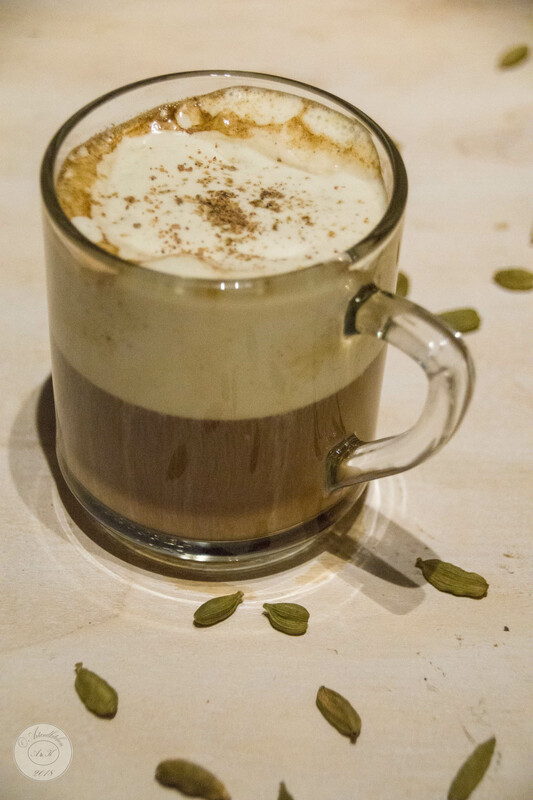 This entry was posted in beverage and tagged artandkitchen, cardamom, coffee, heavy cream, mace, recipe by artandkitchen. Bookmark the permalink.